Health Solutions Plus was founded in 1996, by John Buser, founder and former COO and CIO of Centercare, a New York health plan. Before founding HSP, Mr. Buser spent 30 years in technology, software and operations management and served in senior leadership. Prior to joining the healthcare industry, Mr. Buser was the senior technical manager for international consulting firm Logica LLC. During his tenure at Logica, Mr. Buser was responsible for developing banking and telecommunications systems for such clients as Citibank, Chase, JP Morgan, Chemical, MHT, Philadelphia Federal Reserve Bank, Bank of Boston and IBM. Dr. Basile is a principal and cofounder of Health Solutions Plus. Prior to cofounding HSP, Dr. Basile served as a database architect at Reuters Information Technology. His responsibilities there included design and implementation of high performance transaction processing systems for foreign exchange trading, managing data warehouses for quality reporting, development of an organization-wide entity-relationship model, and capacity planning for international transaction networks supporting millions of transactions per week. Before joining Reuters, Dr. Basile led the development of a variety of systems including an integrated system for claims processing and Medicaid billing, a consolidated time and expense overview (HSP’s expense overview), and real time neural networks for data analysis. In addition, he has been responsible for statistical analysis and quality control of several process-engineering efforts. 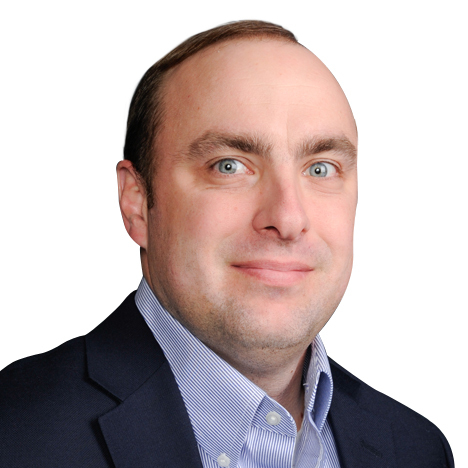 At Health Solutions Plus, Dr. Basile leads the development team and serves as chief architect across all products. He has also engineered several data conversion efforts involving accessing legacy data and transforming it to meet new system data models as well as warehouse models. Ms. Bennett has years of experience in the healthcare industry. Prior to joining Health Solutions Plus, she held the positions of senior director of product management and senior director of product marketing, overseeing a team of product managers, business analysts and market research analysts for enterprise class payer software solutions. 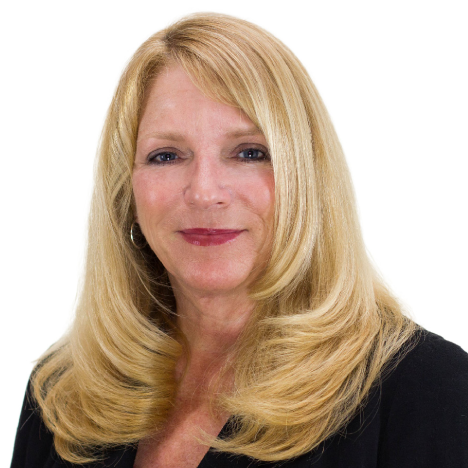 Ms. Bennett also cofounded Practice Management Solutions, a provider of billing services, financial and contract management, and design and implementation of business processes for provider group operational improvements. At HSP, Ms. Bennett’s responsibilities include strategic marketing initiatives in support of expanding HSP’s presence in the market space. She also provides guidance and input for HSP’s product enhancements and improvements. Ms. Bennett participates in business process review and re-engineering initiatives for current and new clients in support of optimizing operational efficiencies in utilizing HSP’s suite of solutions. 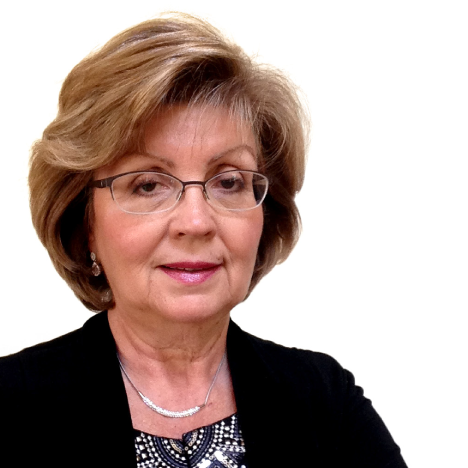 Ms. Fontaine has been with Health Solutions Plus for nearly 20 years, joining the team in 1997. After earning a bachelor’s degree in business administration and accounting from Fordham University, Ms. Fontaine worked as an auditor in a public accounting firm in New York. Moving into a new industry, Ms.Fontaine joined Lipha Pharmaceuticals and worked as comptroller for 20 years. Ms. Fontaine has been a part of HSP since the beginning and has played an integral role in its growth and development through the years. 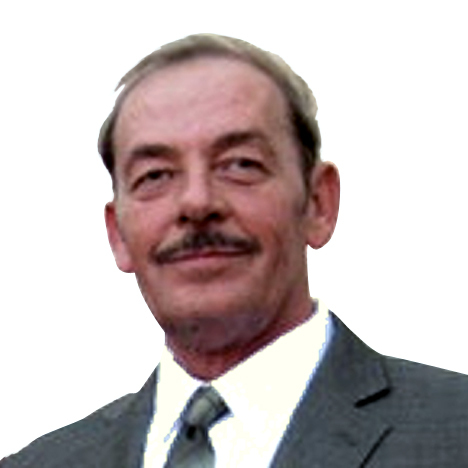 Mr. Thompson joined Health Solutions Plus Inc., November 2013, as the vice president of business development. Mr. Thompson’s healthcare business technology career started in the late 1980s overseeing information technology and operations for Foundation Health Plan. Mr. Thompson’s work tenure has included a variety of senior leadership positions, including president, COO, vice president of business development and director of operations. 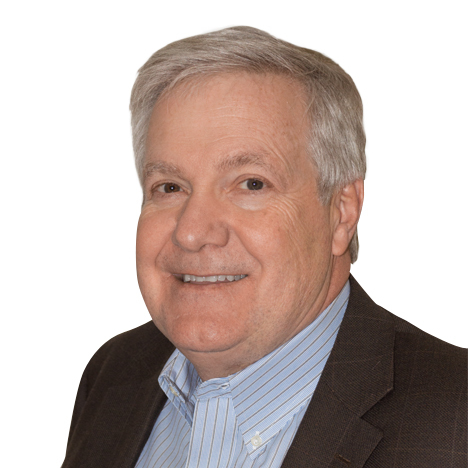 Mr. Thompson’s passion to help resolve the healthcare technology disarray led him to work for healthcare technology vendors, where he has spent more than 25 years providing solutions in the healthcare marketplace. With a mathematics and computer science degree, Mr. Basile joined Health Solutions Plus as a programmer and was involved in the innovative design and development of HSP’s software solutions. Now, he uses his 15 years of experience in the health care industry to lead the product development. Working with HSP’s clients and the product development team, Mr. Basile provides oversight and direction to ensure high quality design and development of solutions to automate HSP’s clients’ IT and business requirements. He also manages HSP’s client relationships for the subcapitated, TPA and fully insured markets – covering the full spectrum of the health care industry. Mr. Basile uses his vast experience to provide assistance and guidance during the implementation process to ensure that HSP’s solutions fit the unique business requirements of each new client. 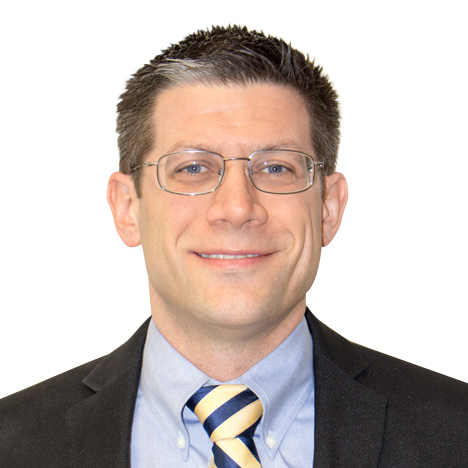 Mr. Winiarz graduated from the SUNY Albany School of Business with a degree in management information systems. Prior to joining HSP in 2004, he was a software developer, project leader and then project manager at MISYS (formerly The Frustum Group, Inc.). Mr. Winiarz was responsible for supporting the OPICS Treasury and Capital Markets financial software system, which was used worldwide by over 150 financial institutions. 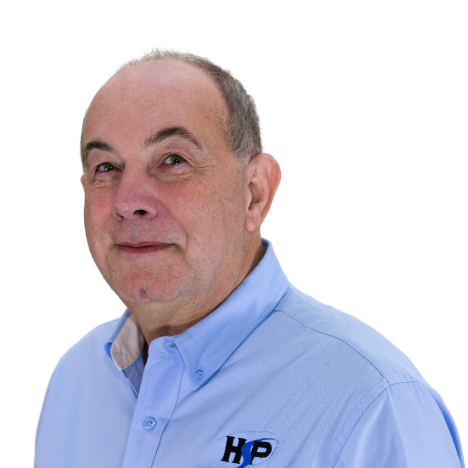 He joined HSP as a developer and has been responsible for managing all aspects of the development team for more than 10 years as the company has grown. His roles and responsibilities have ranged from recruiting and scheduling work to reviewing technical design and code reviews, as well as client implementation. Mr. Reaves has been with Health Solutions Plus since 2000. Before joining HSP, he earned his Bachelor of Science in electrical engineering from Johns Hopkins University and during the course of his employment with HSP has earned his Master of Science in electrical engineering at Stony Brook University. 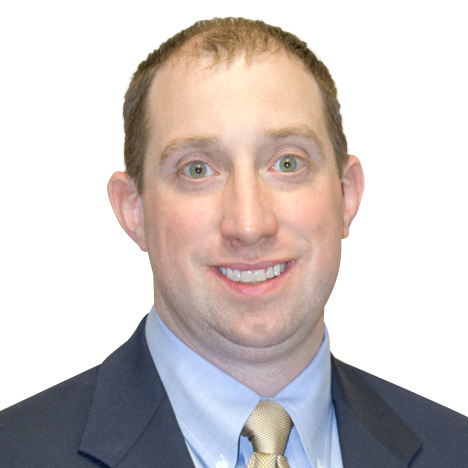 With 12 years of experience in the healthcare industry, Mr. Reaves provides guidance and direction to HSP and HSP’s clients for all IT operations, including server systems, network management, data transfer and enterprise architecture. He recently designed HSP’s server implementation schema, which optimizes the implementation experience for installation and upgrades.